Thu., Sept. 28, 2017, 7:33 a.m.
WASHINGTON – The number of Americans applying for unemployment benefits rose by 12,000 last week to 272,000 as Florida continued to absorb the economic impact of Hurricane Irma. The Labor Department says the less-volatile four-week average rose by 9,000 to 277,750, highest since February 2016. In the aftermath of Irma, claims rose 81 percent in Florida from a week earlier. But claims fell 29 percent in Texas as the economic impact of Hurricane Harvey continued to fade. Despite the impact of the storms, the overall level of claims remains low, suggesting that most American workers enjoy job security. 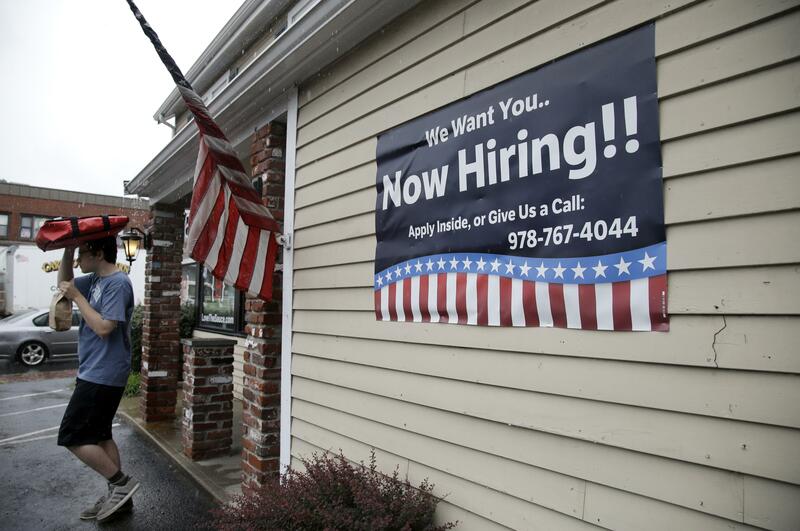 The unemployment rate is at 4.4 percent, near a 16-year low. Employers are adding an average 176,000 jobs a month so far in 2017, solid but down from 187,000 a month last year. Published: Sept. 28, 2017, 7:33 a.m.